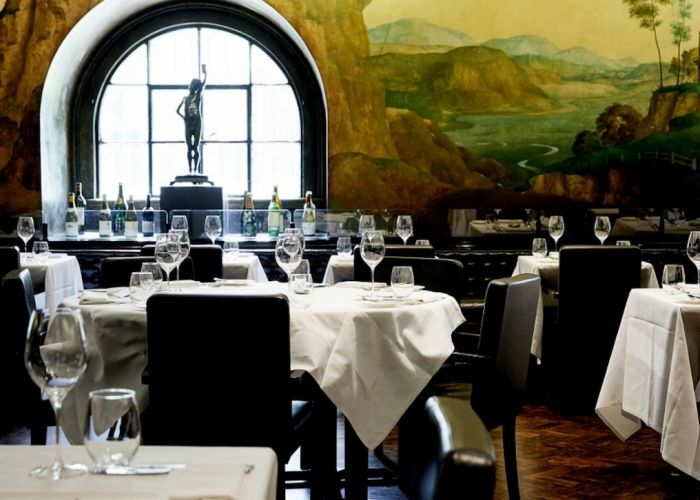 Thank you for your interest in The Rex Whistler Restaurant at Tate Britain! 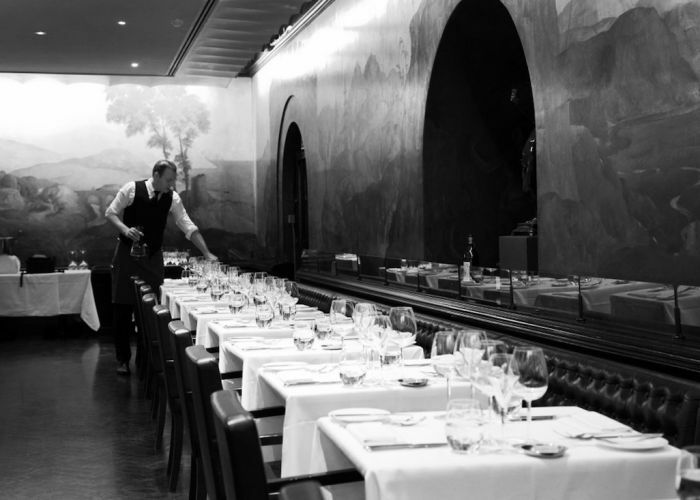 Dinner Subject to availability for exclusive private dining bookings. 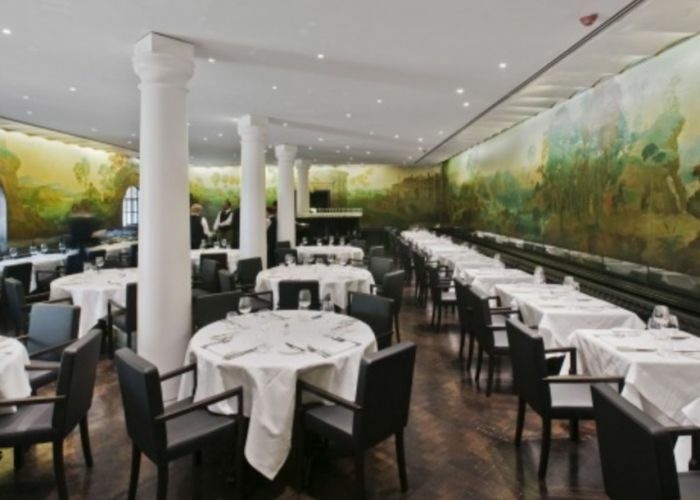 The Rex Whistler restaurant is set at the heart of Tate Britain, the dining room takes its name from the British inter war artist Rex Whistler who, while studying at Slade Art School was commissioned to paint a mural in 1926. The work entitled ‘The Pursuit of Rare Meats’ was unveiled to the public in winter 1927. 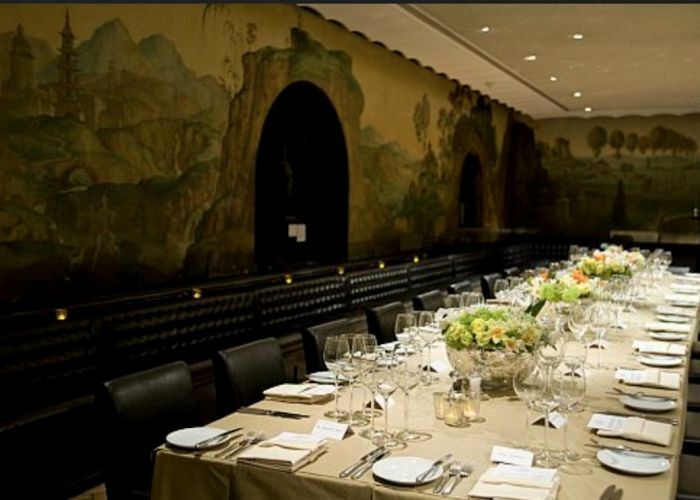 A truly unique venue set within the gallery featuring an historic piece of art work, today the restaurant serves a seasonally inspired British menu, featuring outstanding sustainable suppliers from across the British Isles. 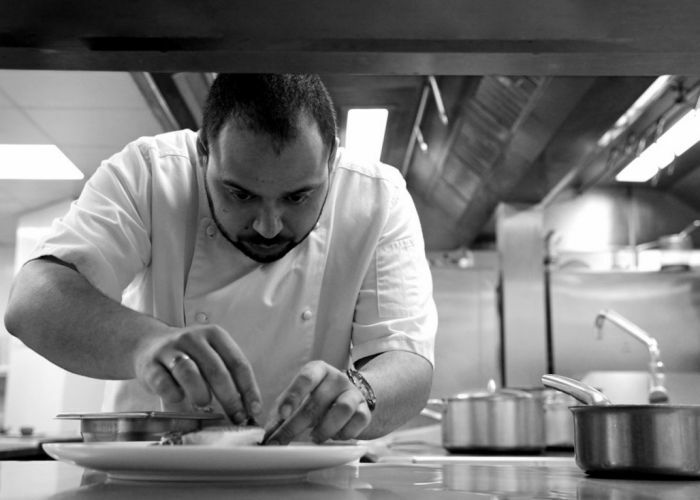 The kitchen, led by head Chef Alfio Laudani, treats all produce with great care and respect, using classical cooking techniques and modern touches. 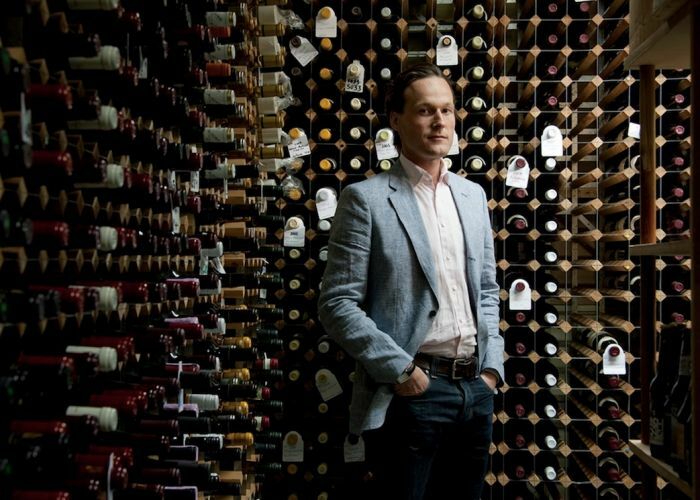 The wine cellar at Tate has long been held in high regard as one of the capital’s finest and best value, overseen by CEO Hamish Anderson and Head Sommelier Gustavo Medina. 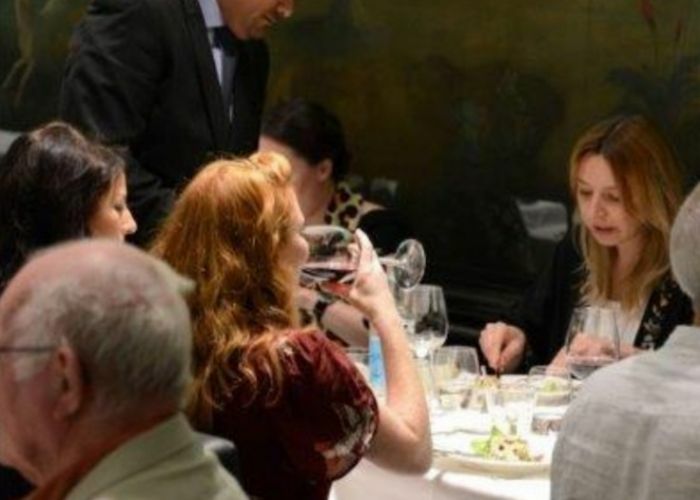 Tate work with suppliers across the world, buying all Burgundy en-primeur and importing directly from the new world to pass on the best value selection that is ever evolving with strengths in the classic old world regions of Bordeaux, Burgundy, Germany and Italy. 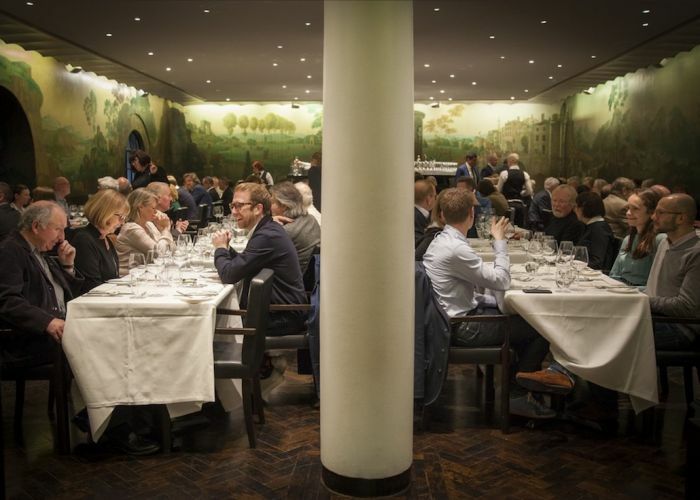 The restaurant can be booked exclusively seven nights per week subject to availability, groups of 30 to 80 guests can be accommodated, A selection of current menus and package options offer a guide to what’s on offer at this unique venue in one of the country’s finest cultural institutions.